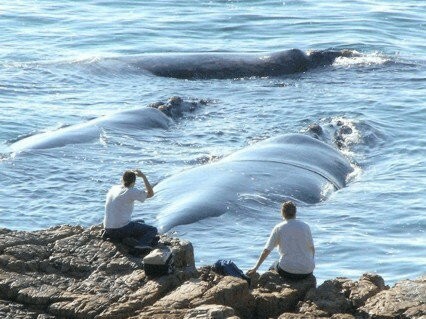 STUNNING SEA VIEWS AND GREAT WHALE WATCHING. 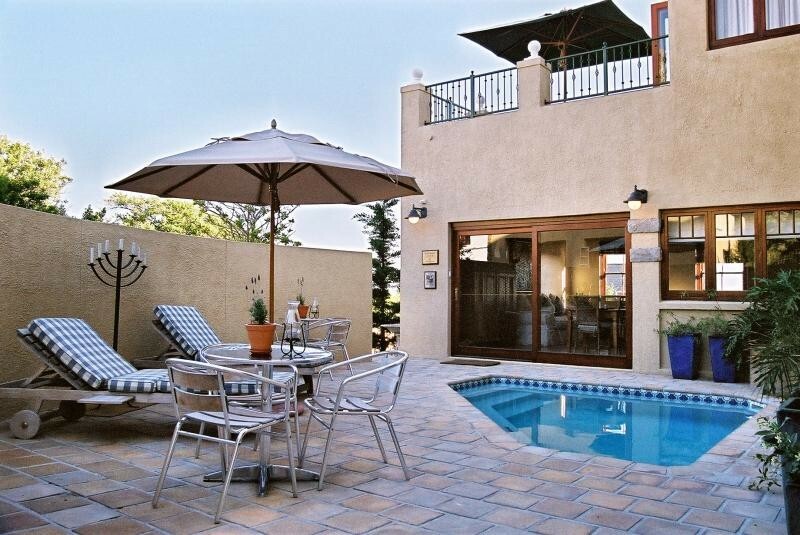 Lavender Manor offers spectacular sea and mountain views and warm, relaxed hospitality. Overlooking famous "Blue Flag" Grotto Beach and the whale sanctuary of Walker Bay, you are within two minutes walk of the magnificent beaches and the scenic cliff path. Our guests leave happy! The luxurious, uniquely decorated bedrooms offer en-suite bathrooms (bath and shower) , percale linen, satellite TV and all upmarket amenities. Unique character guest lodge with breathtaking views of the ocean, beaches and mountains. 4 Star graded and a member of the Portfolio Retreats Collection. 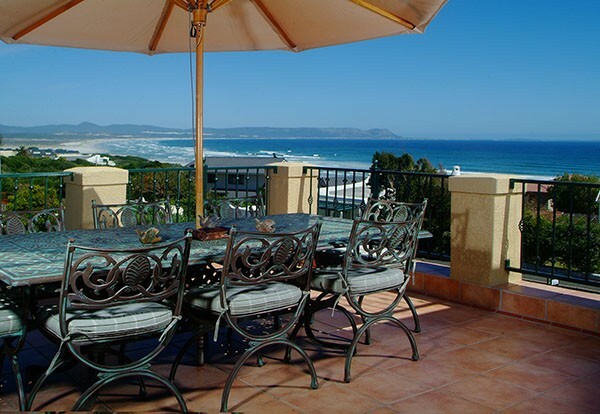 Your hosts invite you to come and experience \spectacular views and warm hospitality"
Just above Grotto beach and the cliff path in quiet and peaceful Voelklip, 4 kilometers outside the busy Hermanus town centre and away from the noisy main road. 8 Luxury,private and exclusive en-suite bedrooms. Large secluded garden with safe off street parking. Fully licenced self help sea view bar. 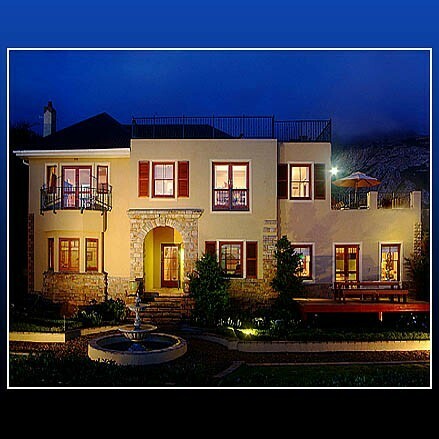 Close to Hermanus golf course and Arabella golf estate. At blue flag Grotto Beach. 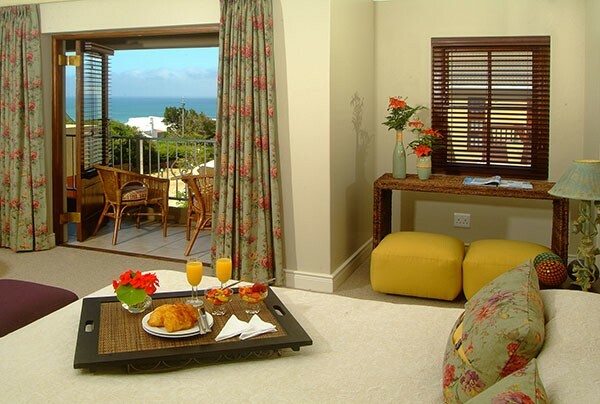 Rates are from R490 to R790 per person per night sharing.